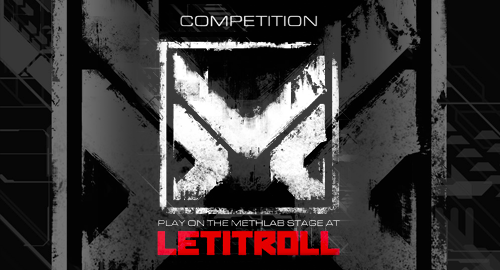 Displaced Paranormals Mix competition entry for Methlab - Let It Roll. Displaced Paranormals mix, containing many original tracks provides a collective sound we appreciate, suited for dance floor and summer festival vibes. Enjoy, share, comment and like.